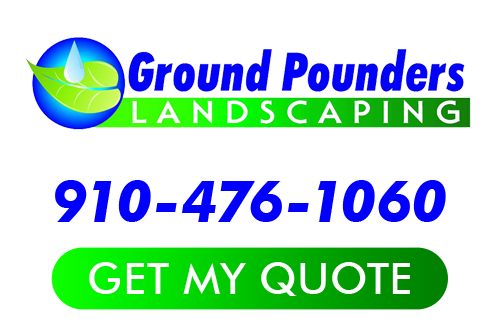 Thank you for providing feedback for Ground Pounders Landscaping, Inc, your Fayetteville landscaping contractor. We value and will use your feedback for improving our services so that we may better serve you. If you need immediate assistance, please call us at 910-476-1060. Thank you for your feedback! If you are looking for more feedback information from our Fayetteville landscaping company then please call 910-476-1060 or complete our online request form.